The beauty of trying to document things that have been around for hundreds of years is the stories that you come across. 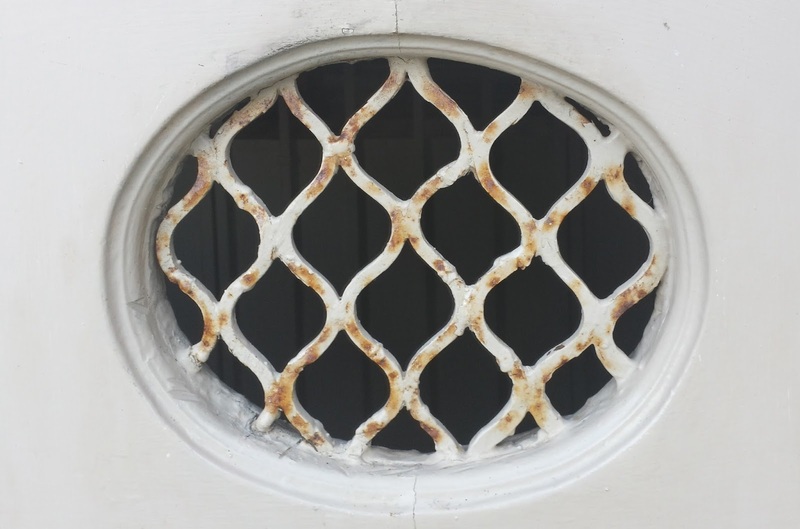 Scratch away at the surface and you find a richness of cultural heritage that would otherwise have been lost to you. 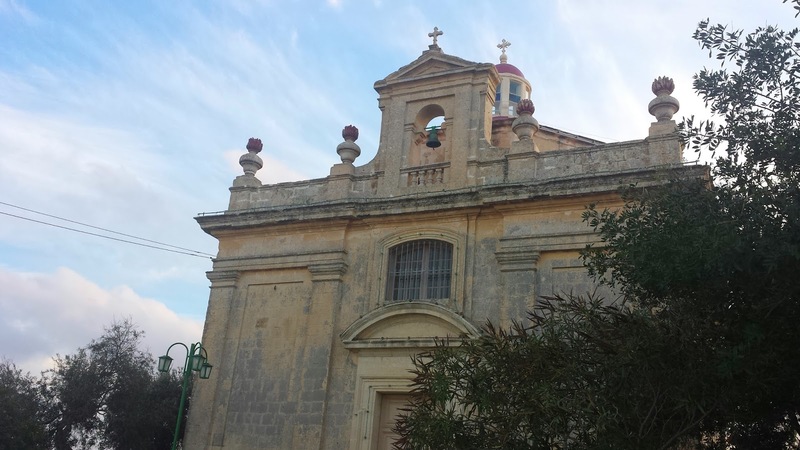 Anyone who has been to or passed by the Malta International Airport will probably have noticed the chapel that lies a little bit down the road. It is a chapel that is dedicated to Our Lady of Loreto and it has a backstory that reflects the struggles of earlier generations. 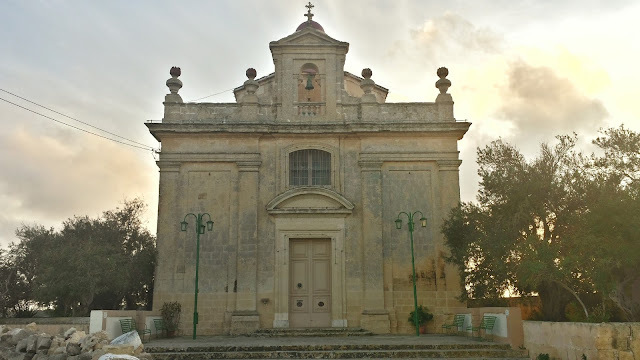 This chapel was built in 1676 as a way of offering thanks after the nearby village of Gudja had escaped largely untouched by the plague that had hit the islands that year. Out of the 11,000 fatalities of that plague only twenty four hailed from the village. It is a symbol of the helplessness that the villagers must have felt when confronted by this incurable sickness. It was built in the place of an older church that had been previously erected around the medieval hamlet of Casal Qadi, which is a fascinating little fact in itself when you think about it; a place where people called home and for whom it was the world not only no longer exists but is effectively forgotten. 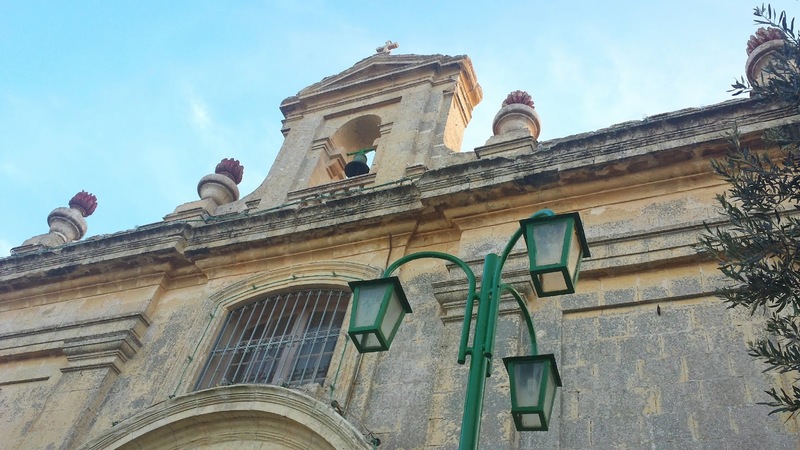 The Loreto chapel’s story took another twist in the Second World War when it was taken over by the military who in turn connected the well that is situated beneath this chapel to a nearby shelter.